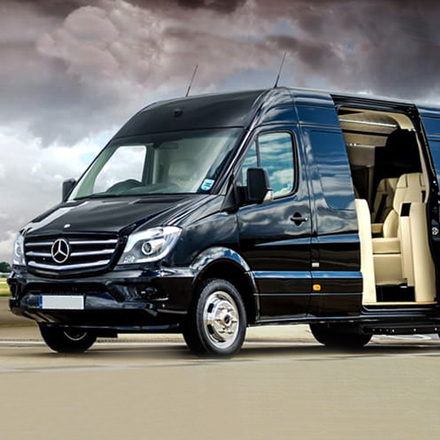 We are a leading quality driven transport provider offering Minibus and Coach transportation in accordance with our	customer needs and satisfaction. We are committed to delivering the highest standard of customer service. Our drivers are presented in a smart and professional manner and are professionally attired and trained to deliver the highest standard of service to our customers. We value customer feedback to ensure consistency and continual quality improvement. Our transportation service extends across Great Britain and Europe. Call us on 0121 643 1000 and we will manage hire to your satisfaction.